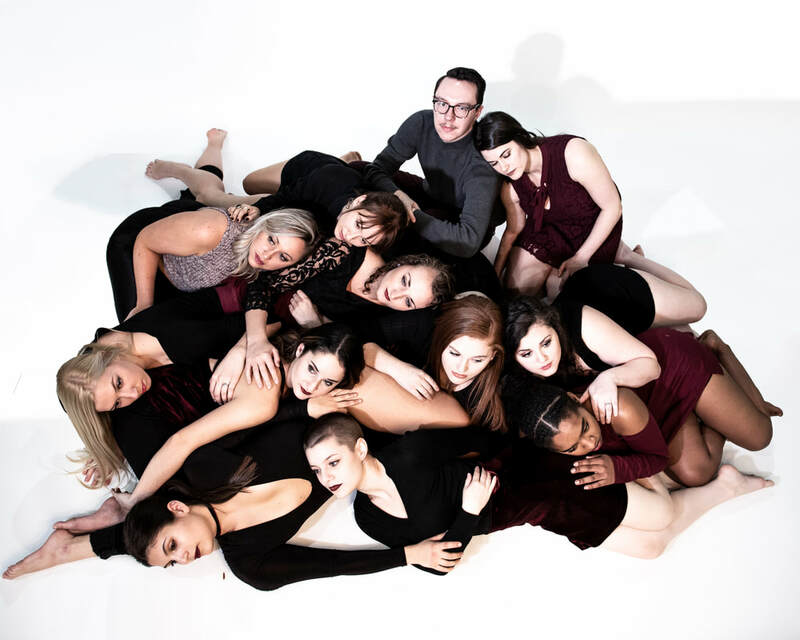 Alluvion Dance Chicago is a contemporary company dedicated to building a community of dancers, choreographers, and producers. By developing a show each season in which the company dancers choreograph on each other, we are committed to both the growth and development of the dancer and choreographer. Alluvion Dance Chicago takes pride in emphasizing mentorship and teaching opportunities among dancers and choreographers within the local Chicago dance community.